Both the first patient to be cured of H.I.V., Timothy Ray Brown, who is now 52 and was cured in 2007, and the new patient, whom scientists refer to as the "London patient", were afflicted with forms of cancer and were given bone-marrow transplants meant to treat their cancers, not the H.I.V virus, according to The New York Times. The milestone came about three years after the man received bone marrow stem cells from an HIV-resistant donor and about a year and a half after coming off antiretroviral drugs. 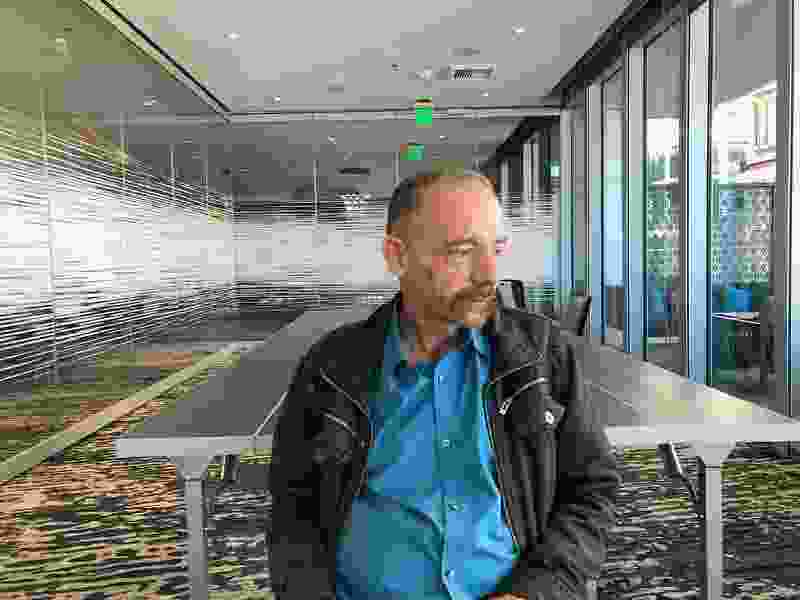 Timothy Ray Brown, an American man then living in Germany and widely known as the "Berlin patient," underwent a similar procedure in 2007 and is reportedly still HIV-free. A second patient has attained sustained remission of HIV-1 after cessation of treatment, according to a press release from the University College of London. Blood cells of an infected person are replaced by someone who is immune to HIV through a genetic mutation which stops the virus attaching to cells. Professor Eduardo Olavarria, from Imperial College London, said: "While it is too premature to say with certainty that our patient is now cured of HIV, he is clearly in a long-term remission". "Two factors are likely at play: The new bone marrow is resistant to HIV, and also, the new bone marrow is actively eliminating any HIV-infected cells". Ravindra Gupta, a professor and HIV biologist, took charge of the team of doctors treating the man in question. "Finding a way to eliminate the virus entirely is an urgent global priority, but is particularly hard because the virus integrates into the white blood cells of its host". Along with a shared HIV diagnosis, both patients had a form of blood cancer that did not respond to chemotherapy. The donor - who was unrelated - had a genetic mutation known as CCR5 delta 32, which confers resistance to HIV. During the treatment the patient underwent "graft-versus-host" disease, where the donor's immune cells attack the recipient's immune cells. Researchers also noted that chemotherapy alone may contribute to eradicating HIV infection, as it kills dividing cells and allows for replacement of immune cells with cells that do not have the CCR5 receptor. The man has chosen to remain anonymous, with scientists referring to him as "the London patient". People who have two mutated copies of the CCR5 allele are resistant to the HIV-1 virus strain that uses this receptor, as the virus can not enter host cells. Regular testing confirmed that the patient's viral load remained undetectable, and he has been in remission for 18 months since ceasing ARV therapy (35 months post-transplant). "I did not want to be the only person in the world cured of HIV", Brown wrote in a medical journal in 2015, explaining why he chose to reveal his identity. Gupta, now at Cambridge University, treated the London patient when he was working at University College London.